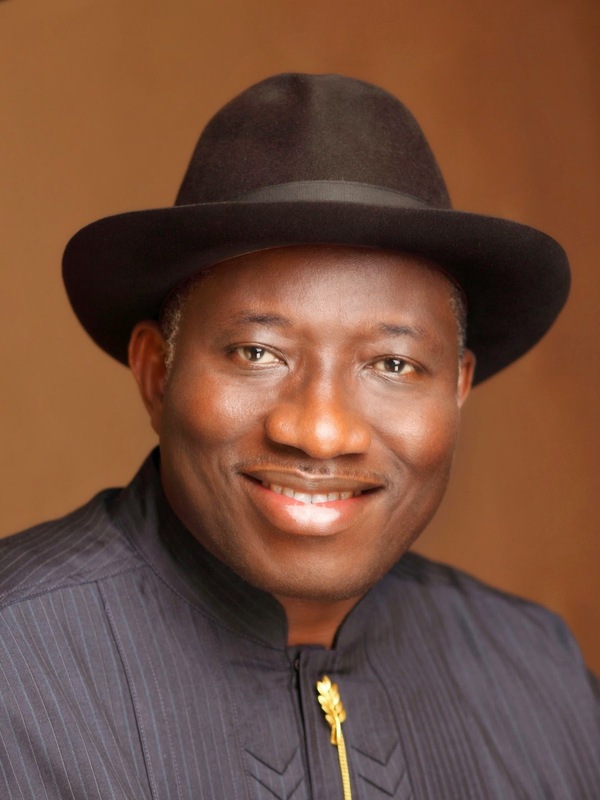 President Goodluck Jonathan pledged Thursday in Abuja that he will do all within his powers to ensure that all Nigerian territory still held by terrorists and insurgents are totally liberated before May 29, 2015. Receiving a delegation of Heads of Customs from the West and Central African Region of the World Customs Organisation led by the Secretary-General of the organisation, Mr. Kunio Mikuriya, President Jonathan said that he was determined to hand over a country completely free of terrorist strongholds to the President-elect, General Muhammadu Buhari. On his decision to concede victory to the President-elect, General Muhammadu Buhari, before all the results of the presidential elections were announced, President Jonathan said that elections must be approached from a nationalistic point of view. “I always tell my colleagues to leave office when their time is up. We are trying to encourage African leaders not to remain in power as kings until death,” he said.